Sega and Sonic Team delivered what can only be considered one of the greatest Sonic games in Sonic the Hedgehog 3. Later that same year, they released Sonic & Knuckles. Originally, the development team had a huge game planned for release. What ended up happening was that they first released Sonic 3 and later followed that up, just a few months after, with Sonic & Knuckles. 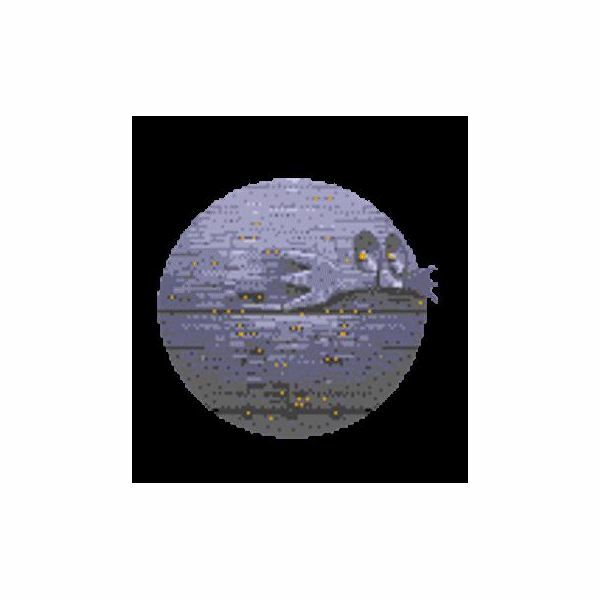 Is this game worth downloading on the Virtual Console? Or should gamers just stick with Sonic 3? Sonic & Knuckles features two separate storylines: one for Sonic and one for his rival, Knuckles. Depending on who you play as, you get different story sequences, and different events occur throughout the game. Knuckles desperately tries to protect the Chaos Emeralds and Angel Island, while Sonic tenaciously traverses foreign lands in an attempt to destroy Dr. Robotnik’s Death Egg. The two characters cross paths throughout the game, and Robotnik takes advantage by using that time to try and repair his destructive creation. Playing as either Sonic or Knuckles results in different level layouts and gameplay, which is pretty cool. Sonic is a lot faster than Knuckles, and he utilizes springs and runs loops with ease. Knuckles is a bit slower than Sonic, but he can glide through the air and scale large walls. 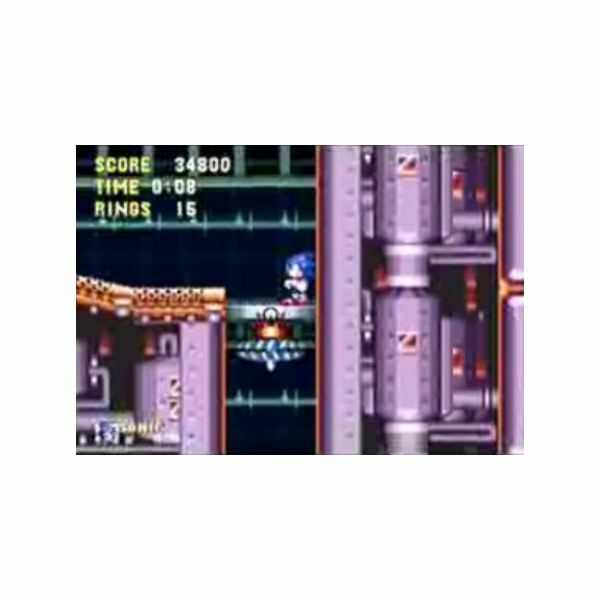 With their unique abilities, both characters see a completely different world and you, the gamer, essentially get two different gameplay experiences in Sonic & Knuckles. This game is a lot harder than its predecessor, and while there are some areas where speed is key, the game focuses more on tough platforming and good timing, which means you might not find yourself running at top speed and taking chances as often as you did in Sonic 3. While the slight change in gameplay isn’t bad, it almost feels strange, especially since each game in the series before Sonic & Knuckles sped things up with every entry. One feature that is sorely missed from Sonic 3 is that game’s save feature. 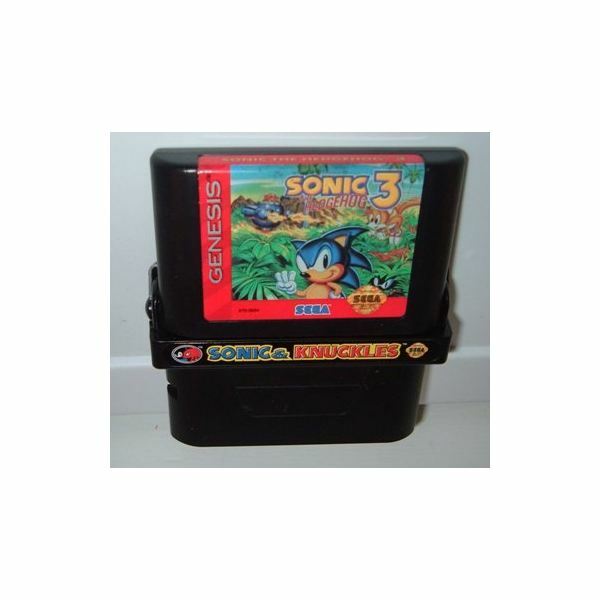 It’s strange that such a great component wasn’t added to this Genesis title, because being able to go back and play your favorite stages all over again in Sonic 3 was something that made that game’s replay value stand out a lot. And given that Sonic & Knuckles is much more difficult than that game, a save feature would have been greatly appreciated. 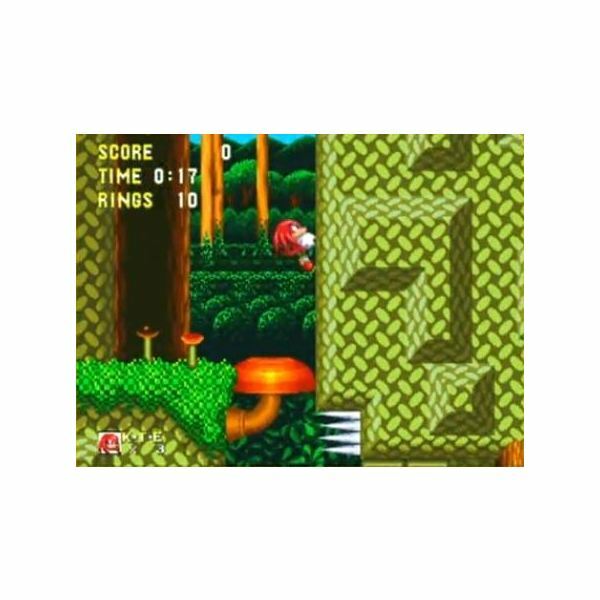 Given the huge technical leap that Sega made with the third game in the Sonic franchise, it would be hard to penalize them for using the same look in Sonic & Knuckles. Sonic 3 featured great colors and nice details, and Sonic & Knuckles is right up there with that title. Jungles look lush and green, while later stages have a more “techy” look to them. The sound department, while not as impressive or catchy as that of the previous games’, still features some nice tunes. Minor boss battles feature cool music, and a few tracks from Sonic 3 transitioned over to this title. The musical score does leave a bit to be desired, but it’s not bad by any means. Despite only being one-half of what was originally set to be a massive Sonic game, Sonic & Knuckles is still a fairly long-lasting game. Its high level of difficulty almost guarantees multiple playthhroughs, and each act here is as long as the acts found in Sonic 3. Also—and this should come as good news for fans—Sega implemented the original lock-on system that allowed gamers to lock the Sonic 2 and Sonic 3 cartridges into the Sonic & Knuckles cart, thus making Knuckles a playable character in both of those games. That’s right, this feature is indeed included in the Virtual Console port. Playing as Knuckles in past Sonic games is cool in itself, and being able to utilize his unique moves to uncover secrets and different routes just adds loads to this game’s lasting value. 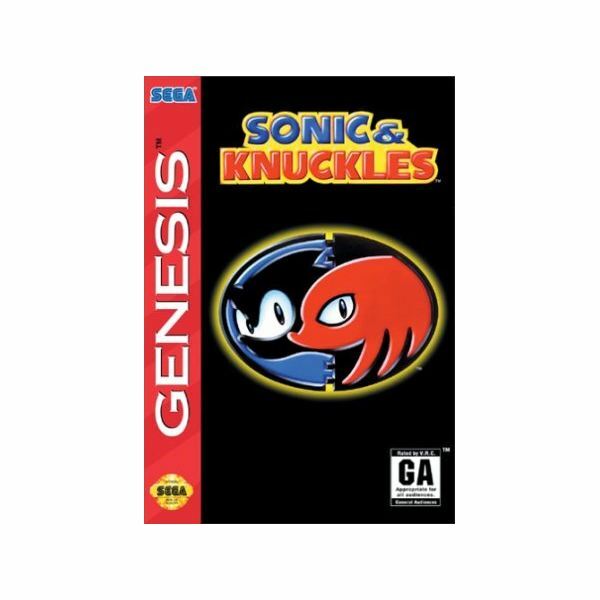 Even without said lock-on features, Sonic & Knuckles is still a pretty long Genesis-era game in its own right. Levels are large, very challenging, and they each have their own secrets that warrant a good deal of exploration. It’s just a shame there’s no save feature this time around. Sonic & Knuckles is a great game. It may not be as great as Sonic 3, but it’s still a solid game, and being able to play two different stories definitely makes this title stand out. The fact that the lock-on features are available to gamers who have previous Sonic games downloaded to the Wii is a great touch, and that alone makes the 800 Wii Points ($8) worth it. The level of difficulty here is pretty high, so don’t come into this game expecting to breeze right through it. While Sonic & Knuckles is no Sonic 3, it’s still a really great Sonic title.